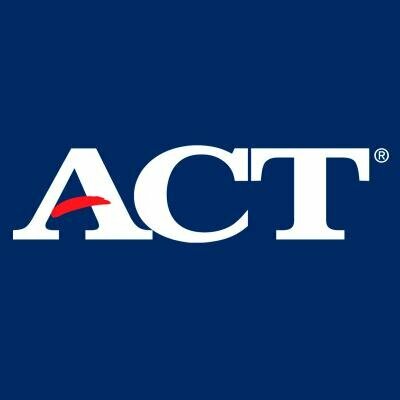 ACT Registration, Test Prep, Scores, College Planning, Financial Aid, Career Planning, and FAQs. Register for the SAT, make a college plan, find colleges, explore majors, explore careers, get application advice, search for scholarships, and get help paying for college. Access to practice College Entrance and AP Exams. Get hands on practice and interactive feedback as you take your learning to the next level. Practice tests, class notes, study guides, free response questions, etc. Sponsored by WordPress. It might seem like common sense, but taking care of yourself before a big test can mean all the difference. Read on to get the best tips and advice for test taking.